And I’m sure they’re wonderful, though I haven’t had a chance to read them yet. So how do I know they’re wonderful? 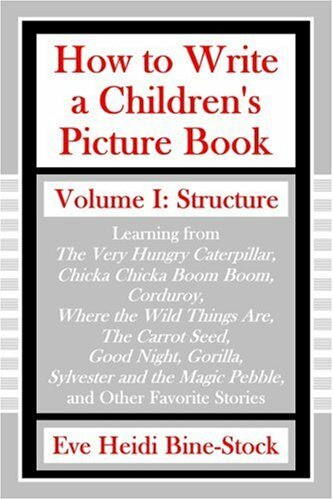 I know because Eve’s analyzed structure from such great children’s books as Where the Wild Things Are and The Very Hungry Caterpillar. 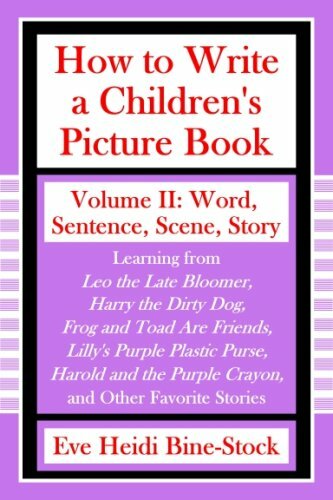 And Eve’s using such classics as Frog and Toad are Friends and Harold and The Purple Crayon to investigate the building blocks of word, sentence, scene and story. And though it’s not pictured, Eve’s taking a look at figures of speech in such favorites as Lyle, Lyle, Crocodile and Caps for Sale.